Hatz Diesel of North America Launches New Website | Hatz Diesel of North America, Inc. This newly designed website offers quick and easy access to essential information and features for Hatz’s complete range of diesel engines from 3 to 83hp. 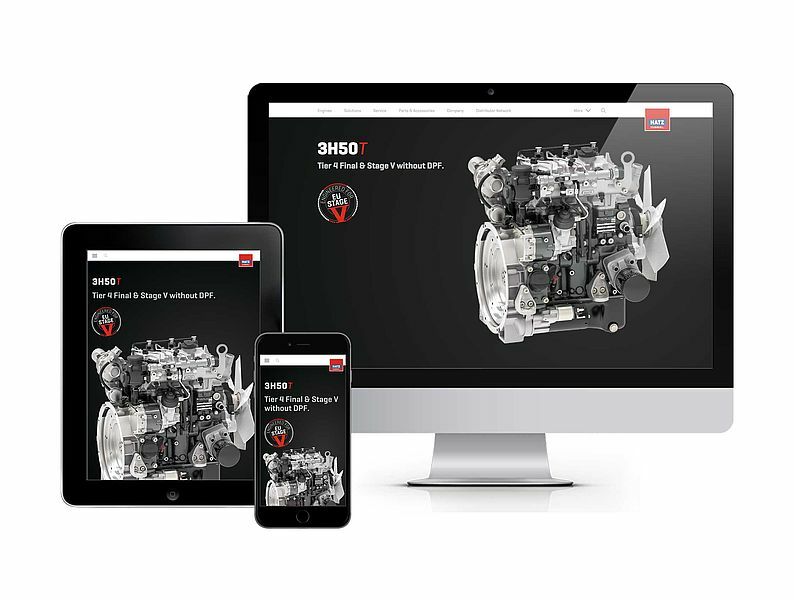 Through its state-of-the-art engine catalog, customers can find all the information they need to select the exact engine they are looking for their applications. The website also features a comprehensive listing of all Hatz distributors and dealers across North America.